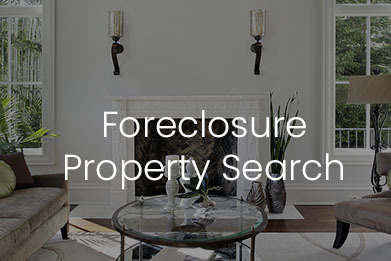 Foreclosure is every homeowner’s worst nightmare. Rising mortgage payments and negative equity are becoming common realities for many San Francisco bay area residents even in today’s economic climate. 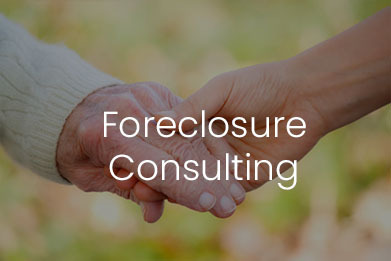 Without proper guidance, foreclosure can be especially scary and confusing. Ildiko Pali, owner of Princeton Real Estate has helped thousands of families in foreclosure since 1995 to keep their home or sale it before Bank Auction. 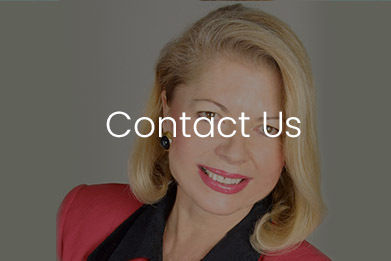 Ildiko’s passion is finding a solution that suits your specific situation. Creativity is her craft and experience is her secret weapon! 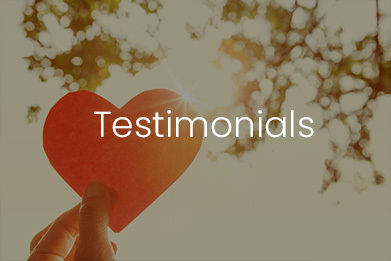 Ildiko reviews all of your options and evaluates where you are currently, and where you want to be. Identify various alternative solutions and analyze the short-term and long-term consequences of each. Create a tailored step-by-step guideline to implement for your unique situation. 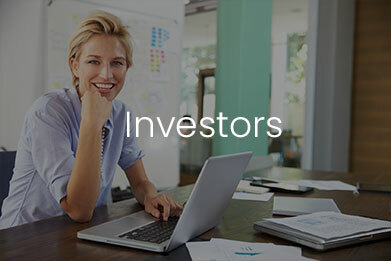 Let Princeton Real Estate be a beacon of hope in your troubled times and show you the light! You do have options to avoid foreclosure and move forward with your life.